Walking distance to a white private sandy beach, you will find this charming 4 bedroom home nestled in a cul de sac in Cedarville Landing. 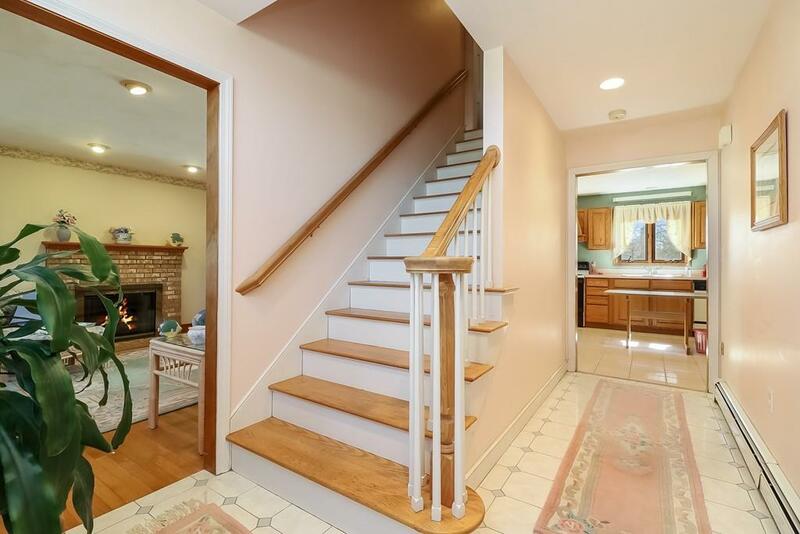 This spacious home allows for an open floor plan flowing easily throughout. The main level features a kitchen with oak cabinets, breakfast bar, eating area, a living room with fireplace and hardwood floors. The main floor also features a full bath and a bedroom which is currently used as a den. On the second level you will find 3 bedrooms including a generous sized full bath. Lots of storage space, large deck and fenced in rear yard, Cedarville Landing is an oceanfront neighborhood with deeded access to the association's private beach. 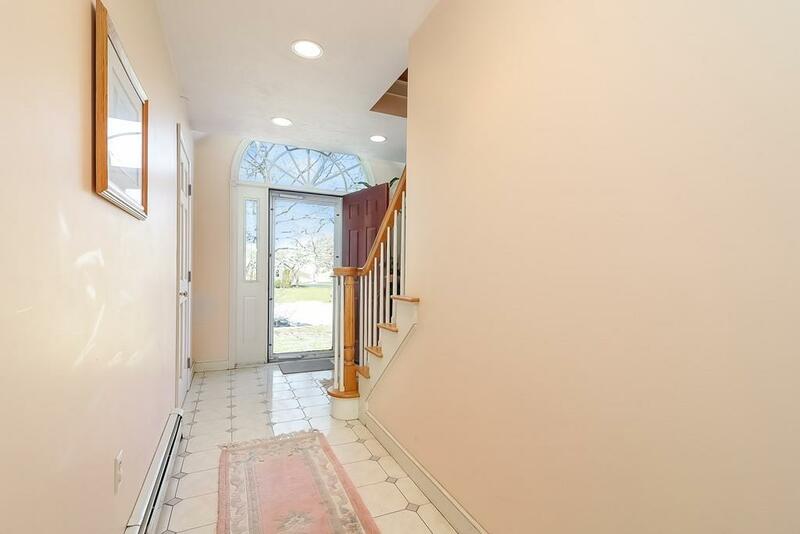 Close to shopping, restaurants, and Route 3. Come make this home your own, it awaits its new owners! 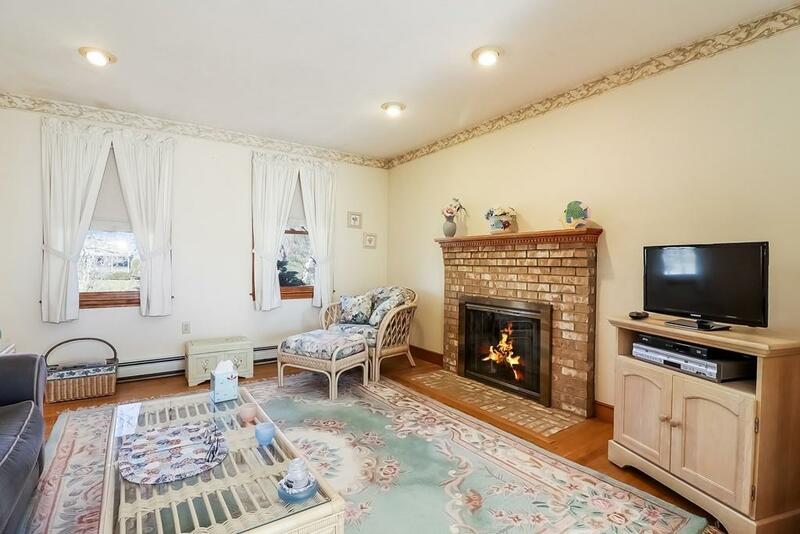 Listing courtesy of Sandrine Brennan of William Raveis R.E. & Homes Services. 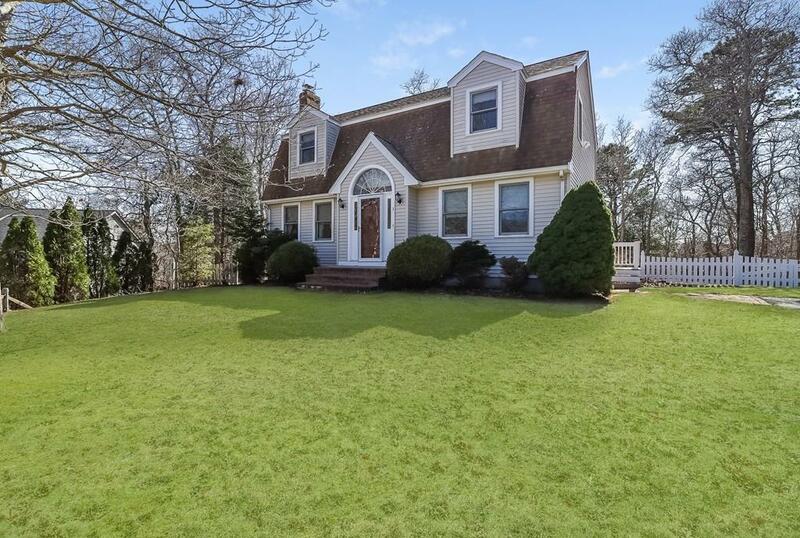 Listing provided courtesy of Sandrine Brennan of William Raveis R.E. & Homes Services.